Text messaging is among the most popular ways to communicate in the whole world. It’s quick, easy to do, and it doesn’t require you pausing what you’re doing like phone calls do. But, there are also ways to make messaging more fun. You can use many apps to create messages that are highly entertaining and that your friends will certainly remember them. What is the right messaging app for this purpose? What will the app offer you? We found one messaging app that will satisfy your messaging needs. Let’s discuss what this app is all about. What is OverHere - Location. Messaging. Social. about? 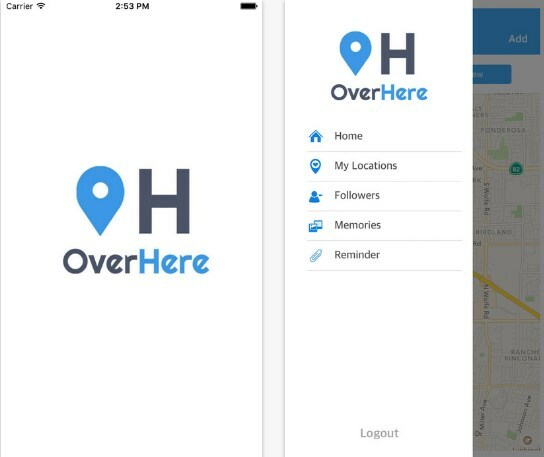 OverHere – Location. Messaging. Social is a social networking app for android and IOS users, that offers location based messaging. This app more specifically is more than just a location based app, the app gives the users many features to make messaging more entertaining. The users can share any kind of information with friends and followers. The app reminds the users about memories linked with specific locations without searching. The users can also get reminders about tasks linked with locations so they never forget another task again. This amazing app is highly helpful, practical and more fun way to message friends and followers. The app is easy to use and it is suitable for all people that want to try new ways of messaging and sharing information with others. 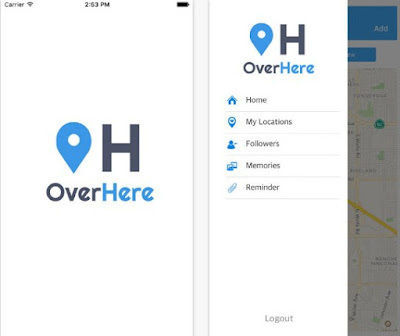 The app offers messaging based on location, giving messages that are only visible on specific locations, locations that are based on memories, so the users don’t forget about important memories on a specific location, reminders based on locations, so the users never forget another to-do task, and giving the users a chance to explore many interesting places around them.